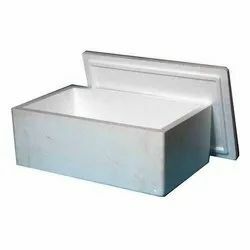 Our product range includes a wide range of thermocol ice box, thermocol box, thermocol pipe section, thermocol sheet, thermocol slab and low density eps thermocol sheet. 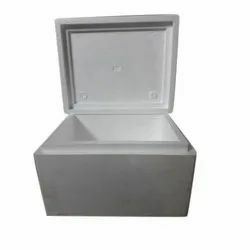 We are offering Thermocol Ice Box to our clients.Thermocol ice box are use to keep all things cool. 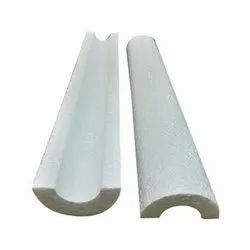 We are offering Thermocol Pipe Section to our clients.Thermocol Pipe Section are used for pipe covering. 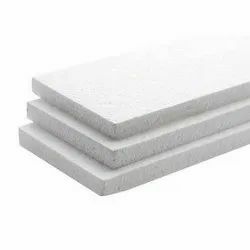 We are offering Thermocol Slab to our clients.thermocol is Best For Heat And Cold Insulation And or packaging Purpose. 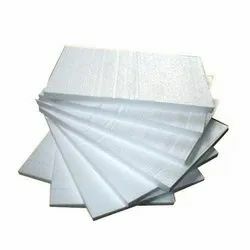 We are offering Low Density EPS Thermocol Sheet to our clients For Packing And Insulation Purpose. Color Red, Yellow, Blue, Green, etc. 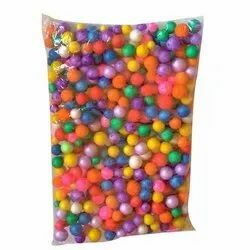 We are offering Thermocol Color Beans to our clients.Thermocol beans are used in decoration. 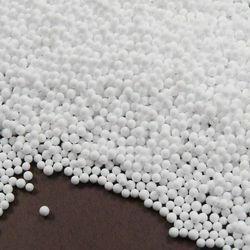 We are offering Thermocol Beans to our clients for refilling of bean bag and for construction purpose. 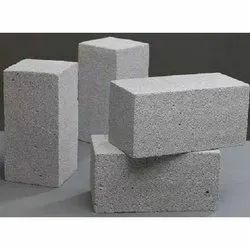 We are offering Thermocol Block to our clients.Thermocol blocks are use for packaging and in industrial also. 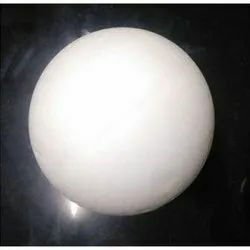 We are offering Thermocol Big Ball to our clients.Thermocol balls are Use in Decoration. Usage/Application Packaging For Mug, glass, etc. 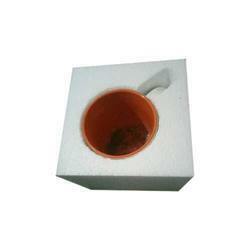 We are offering Thermocol Mug Packing Box to our clients for Packaging Of Glass Mug Or water Glass. 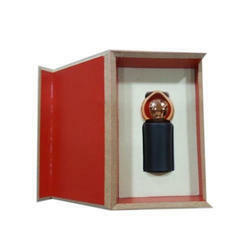 We are offering Thermocol Bottle Packing Box to our clients for Packaging Glass Bottle. 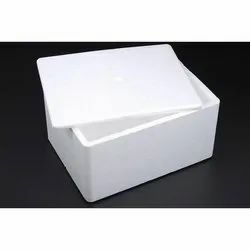 We are offering Thermocol Packaging Boxes to our clients.Thermocol packaging box are use for Packaging. 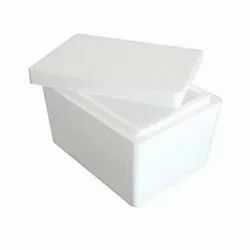 We are offering Thermocol Packing Box to our clients.Thermocol Box Available In Various Size Thermocol Box Available In Machine Parts Packing And Frozen Packing. 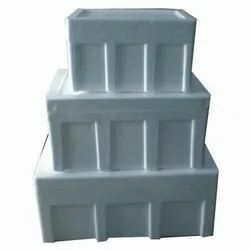 We are offering Thermocol Fish Packing Box to our clients.Thermocol Fish Box are use for packaging. 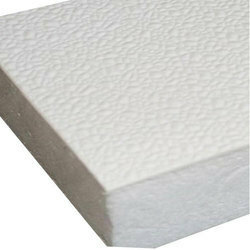 Looking for Thermocol Products ?